Are you sure you want to buy Quartz var. amethyst for $95.00? 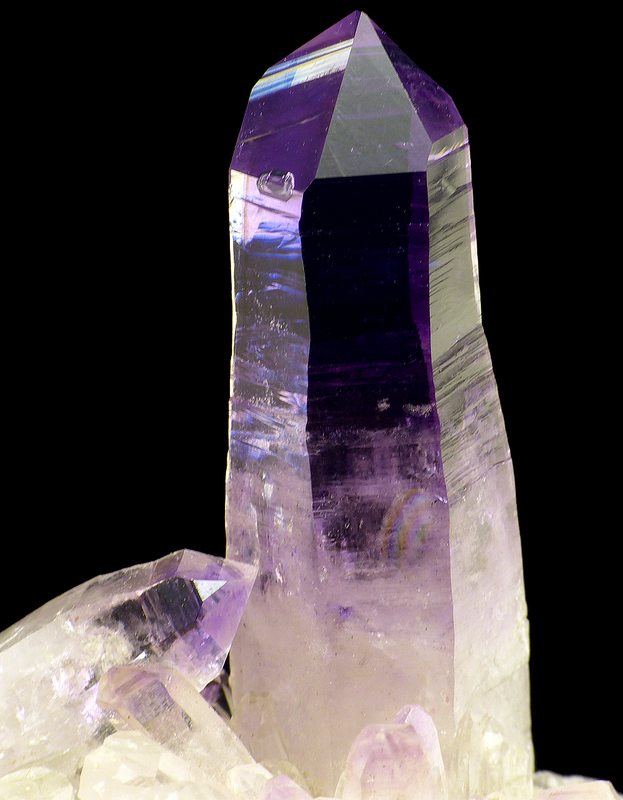 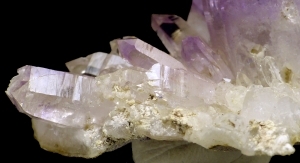 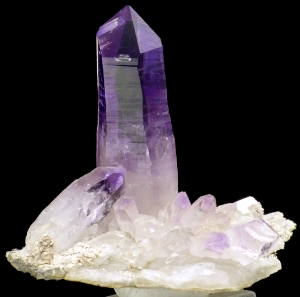 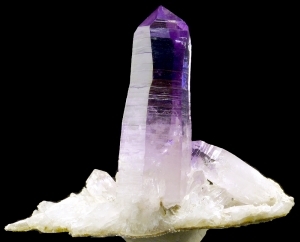 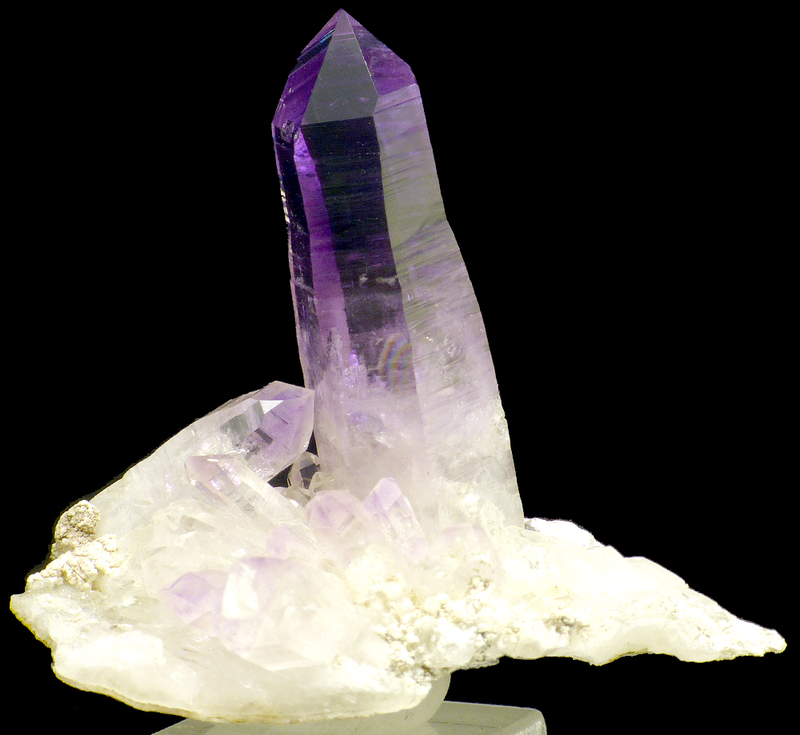 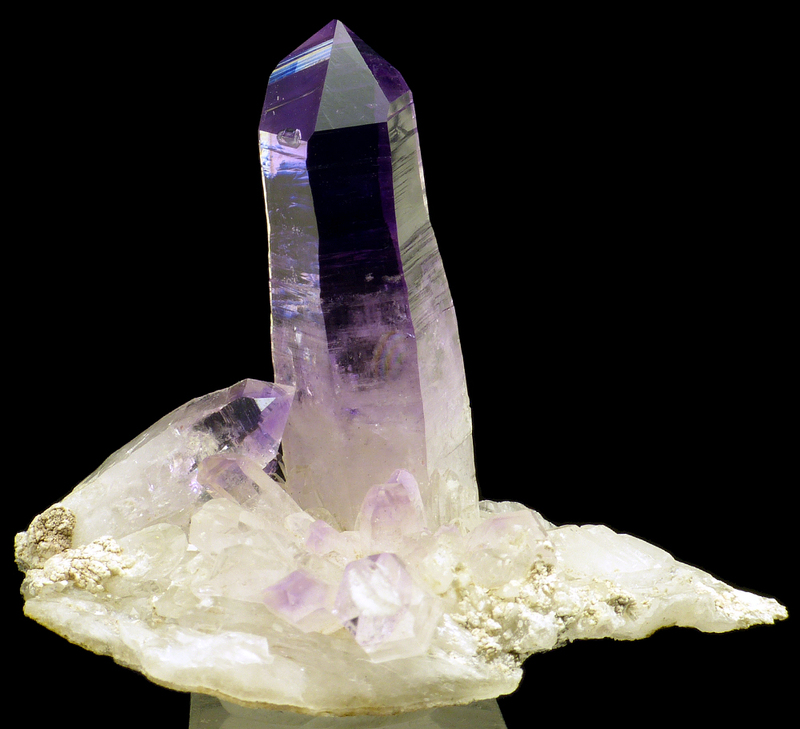 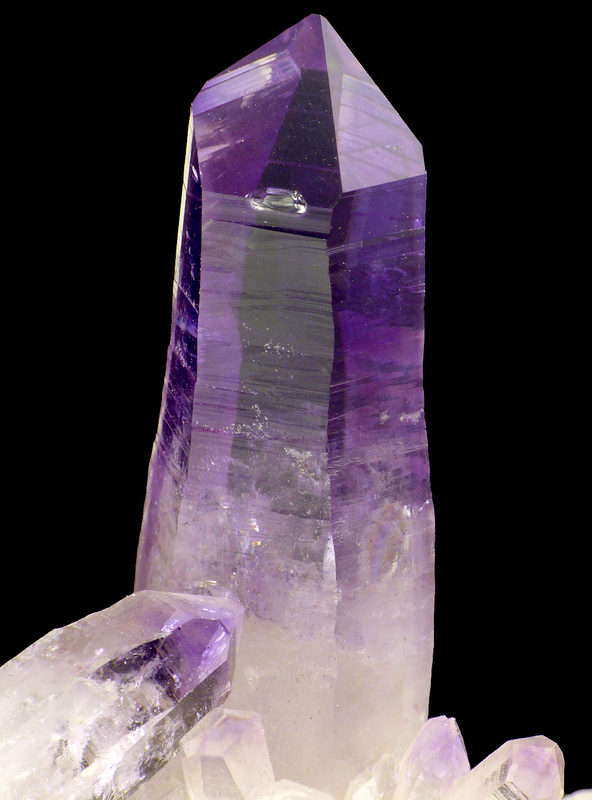 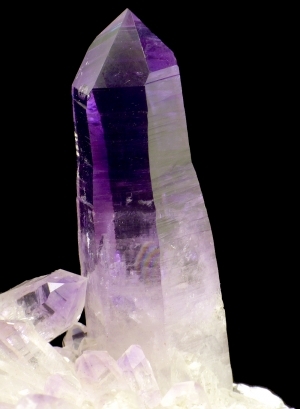 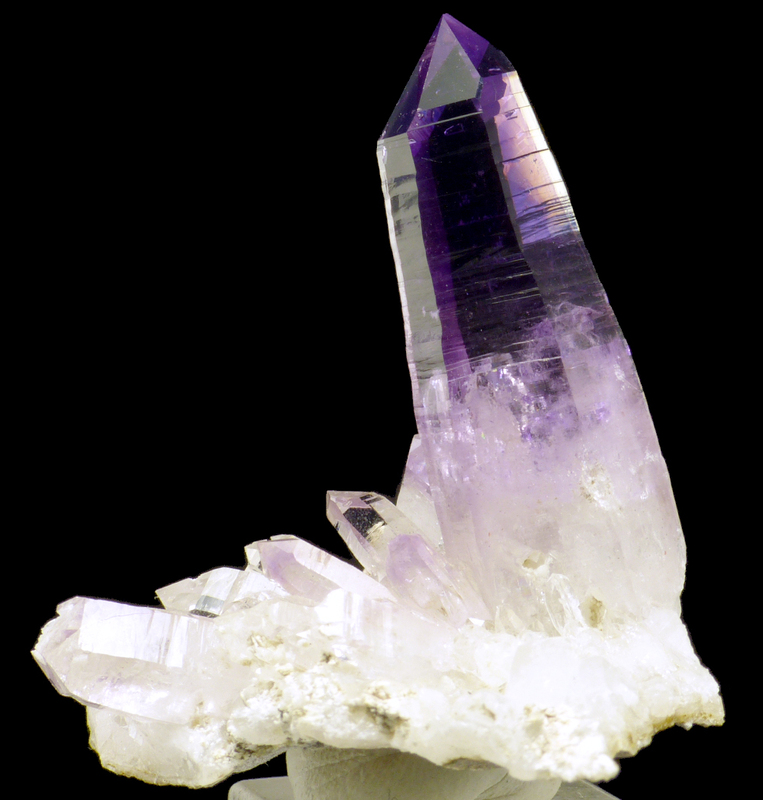 Good specimen of translucent and lustrous amethyst crystals. Very clear and gemmy. 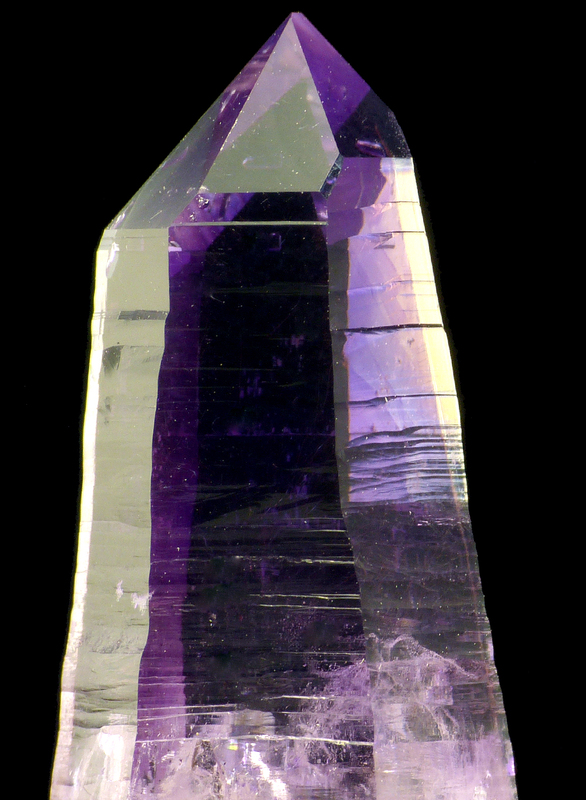 Nice color and luster!